Time to find a new laptop? 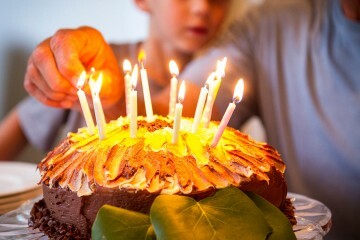 No one really likes shopping for a new one, as these days there are way too many different ones to choose from. 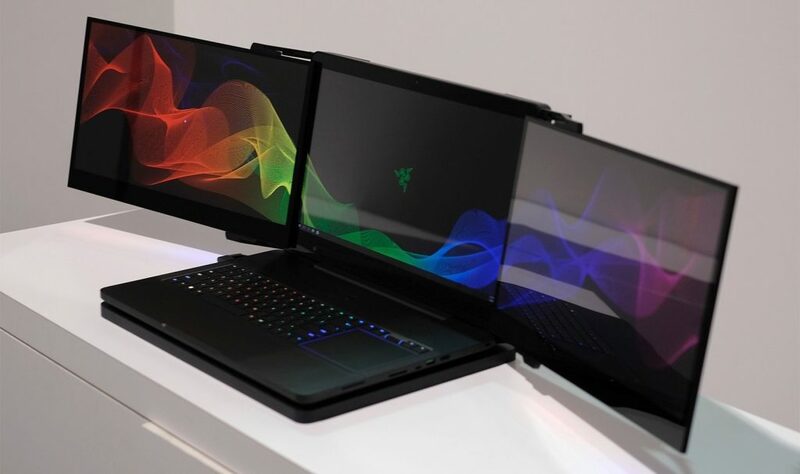 At this years CES in Las Vegas, Razer showcased an amazing looking three screen laptop.Project Valerie, the world’s first laptop to incorporate three built-in monitors. Hopefully, the following guide should make it easier for you to choose your next one. So, here we are: the geek’s guide to picking a new laptop! First of all, you need to decide which platform you want to go with. The two main players are, of course, Windows and Mac OS. 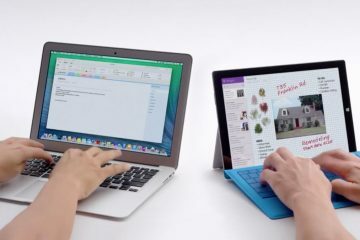 You will be able to find Windows on a variety of computer brands, including Dell laptops, while Mac OS is only available for Macbooks. So, if you want a flexible operating system that is available on many different computers (some of which are a lot cheaper than Macbooks! ), I’d say go with Windows. However, there is a certain gravitas that comes with Macbooks, as well as the fact it works well with the other products in the Apple family such as iPhones and iPads, and most would say that Mac OS is the better performer of the two. If you are either tech or game led then Windows PC allow more options for upgrading, tinkering and gaming. If you are more design-led and want to use the leading art or video software then Macs offer more power but with no upgrade options. Do You Want A 2-In-1? These days, many laptops come with the possibility of buying a 2-in-1 version. What does that mean exactly? Well, it simply means that it will come with a detachable screen that you can use as a tablet. Quite a few people are now going for laptops that come with this feature, as they are a lot more portable for those times you need to take your laptop out and about with you. Laptops come in different shapes and sizes so you will need to make sure that you get a laptop that is big enough for your needs and requirements. If you leave your laptop on your desk each and every day, then you should think about going for the larger sizes, such as seventeen to eighteen inches. However, if you are always carrying your laptop around to various meetings and appointments, then you should consider getting a lighter model. No matter how good your platform is, getting the wrong specs could drastically alter your user experience of the new laptop. If you plan on using your new model for gaming and lots of work, then you should invest in a high CPU. The CPU is the processor – or the ‘brains’ of the computer. Another thing a professional laptop needs is a large storage drive, so that you can store plenty of important data and documents on your laptop. The larger the storage drive, the more you will end up paying, but it will certainly be a very worthwhile investment. You won’t need to worry about the laptop’s battery life if you are only planning on using it at your desk near a power socket. However, finding one with a long battery life is crucial if you want to use it on the go. Again, this is something that will cost a bit more, but it is certainly worth all those extra pennies!